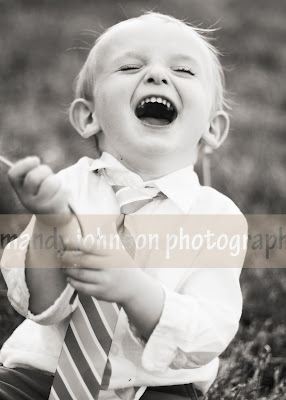 Boys are made of alot of things, but lil angel was all laughs and giggles and fun! I enjoyed every moment with him and his sweet mom. 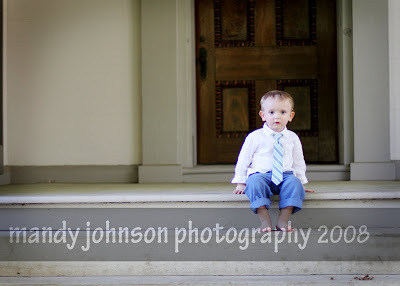 He has piercing blue eyes and the cutes lil face! If you can look at this image and not laugh and smile~something is wrong with you! Thank you for spending the afternoon with me! Mandy, thank you SO much! They are lovely, I can’t wait to see them all. LOVE the black and white… it’s TOTALLY Aiden!